GREAT CAMPING & FISHING LOT. Love to fish? Love to relax? Time to own your very own piece of paradise where you can fish all day. Nice spot to camp all summer and enjoy a walk around the Lakes - to the village - or hike. This property is accessible from the road. Sign up and fish in 8 private lakes in the village or fish the public lakes. No Covenants, Needs a driveway built into the land, Property was recently Surveyed, Copy of Survey available. 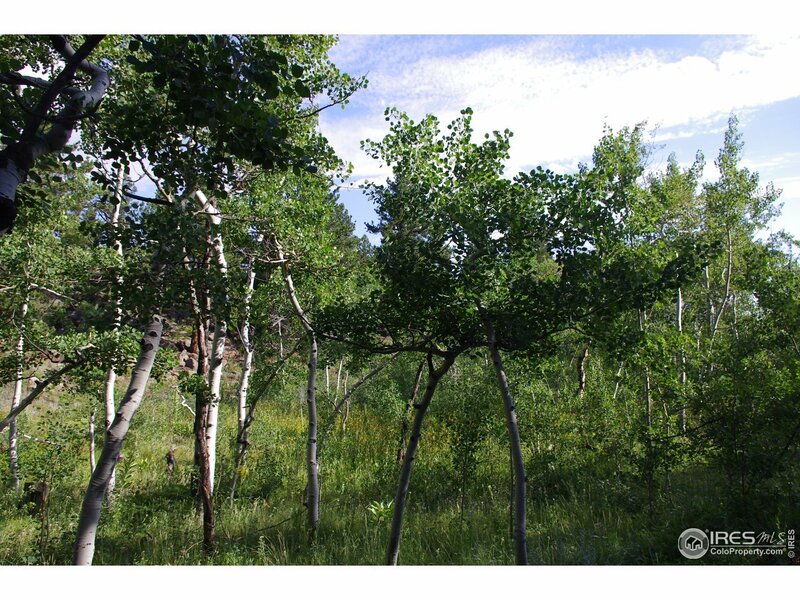 Aspen Grove, Walk to Fishing, Call Us Today!